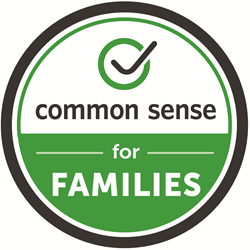 Spotlight on the Common Core State Standards: What Do Parents Need to Know? 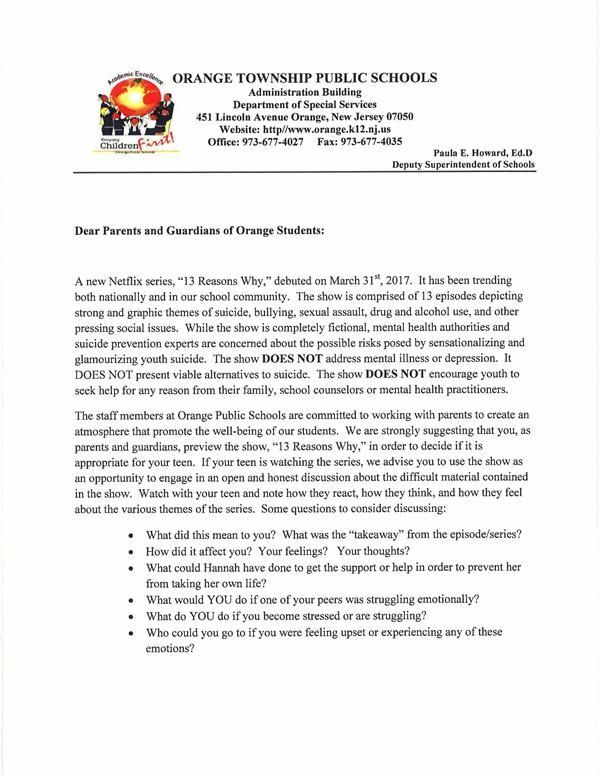 The Orange School District supports access by parents/guardians, teachers, students and administrators to informational resources that will improve participation in a child’s education and improve communication between students, parents/guardians and the student’s teachers. The Orange School District manages student information electronically and will make the student education records available for viewing only to authorized parents/guardians and students with a secure connection over the Internet. This service is offered to all current and active parents/guardians of students in the Orange School System. Information accuracy is the joint responsibility between schools, parents/guardians, and students. Each school will make every attempt to ensure information is accurate and complete. If a parent/guardian discovers any inaccurate information, parent/guardian will notify their school immediately and provide proof of the inaccurate information. Each parent/guardian/student must complete and sign a Parent/Student Portal Access Agreement before viewing student information. A School Official or staff designee must witness the parent/guardian sign this form. The parent/guardian must provide a photo ID or alternate legal document prior to signing. If a parent/guardian cannot visit the school, the parent/guardian must have the form certified by a notary public and mail the completed and signed form with the notary public seal and current date to their child’s school. 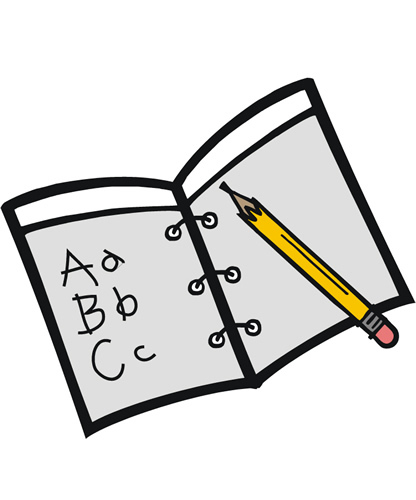 The school will keep the completed and signed form in the cumulative record folder of each student. Please contact your child’s guidance counselor for additional information. Believing that school dress can significantly influence student behavior; Heywood Avenue School will expect all students who have not received exemption, to comply with the district’s uniform dress code. Boys- White or light blue polo or oxford shirt, navy blue (grades K – 7) or khaki (grades 5 – 7 only) pants, navy blue sweater, tie is optional. Girls- White or light blue polo or oxford Shirt, navy blue (grades K – 7) or khaki (grades 5 – 7 only) skirt, skort, or dress jumper, or pants. White or blue tights or socks, navy blue sweater. Boys/Girls (PE requirements) - White, light blue, navy or gray t-shirts and/or sweatshirts with navy blue or gray shorts/sweatpants. A Heywood Avenue T-shirt is also acceptable. Sneakers are to be worn only on Physical Education days. Students are allowed to carry backpacks, sling back backpacks, cinch sacks, bags and purses to and from school. Students must place these items in their designated area before the start of the school day. Middle School students in grades 5-7 may carry their belongings in a cinch sack or drawstring bag. Carrying backpacks to each classroom is not permitted due to instructional space and safety in the hallways and stairwells. Helping families make smart choices for kids in a 24/7 media and technology world. Parents check what Preschool is up to! Please visit click here for more information.